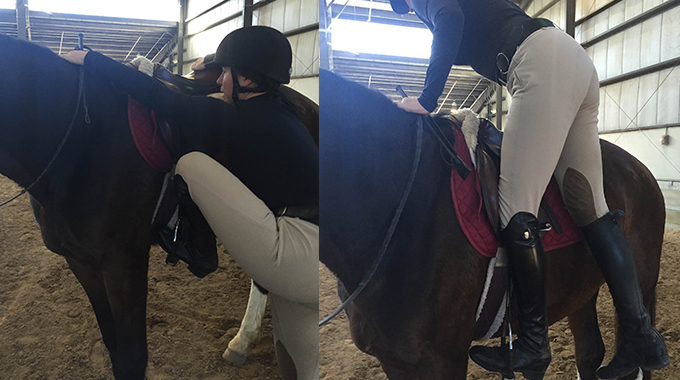 Julie Winkel explains how to get on and off your horse from the ground if asked to do so in a equitation class. 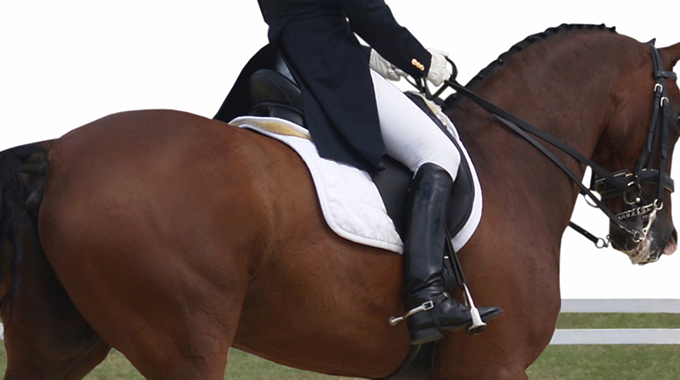 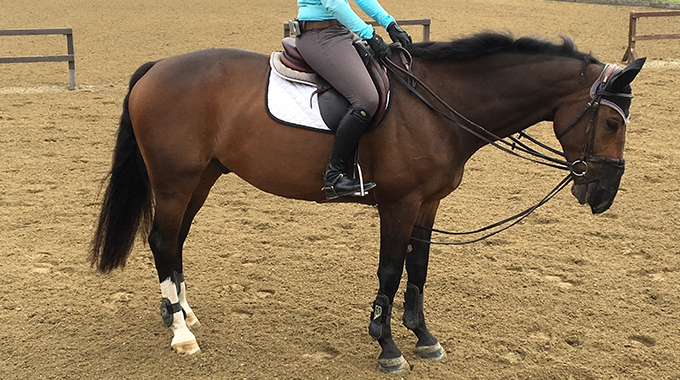 What is the Ideal Seat for Equitation Classes? 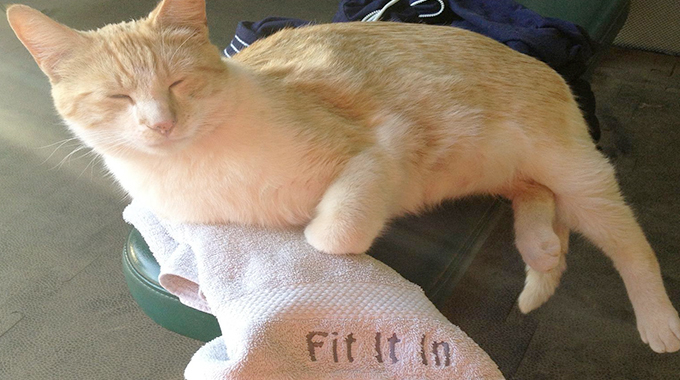 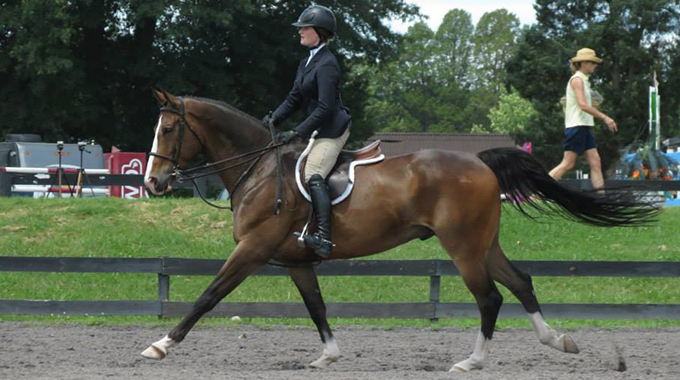 A member asks if a light seat or deep seat is best for equitation classes. 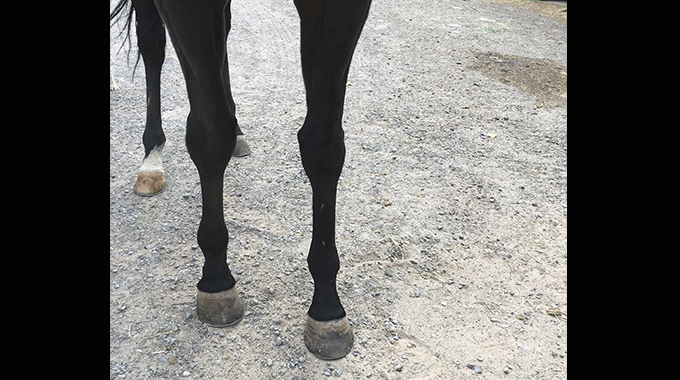 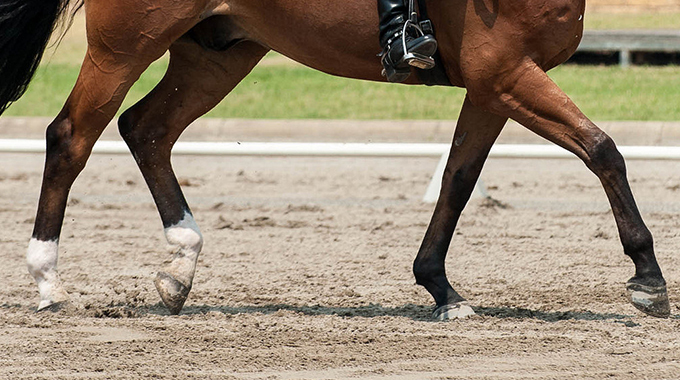 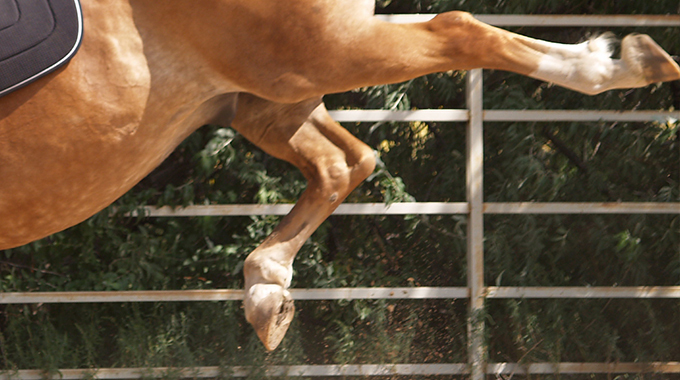 Julie Winkle discusses pigeon-toed conformation and what it means for your horse. 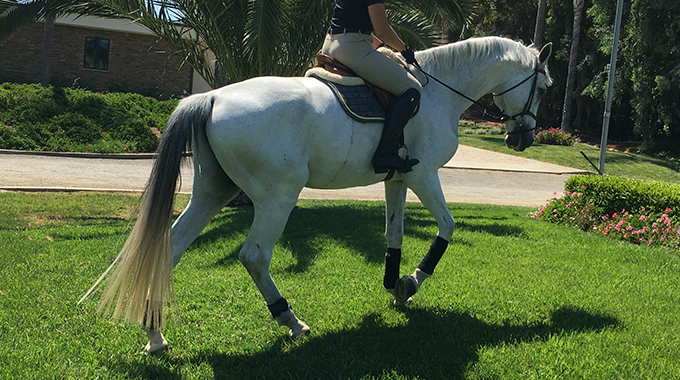 Julie Winkel helps a member who struggles to keep her young warmblood's attention when she rides. 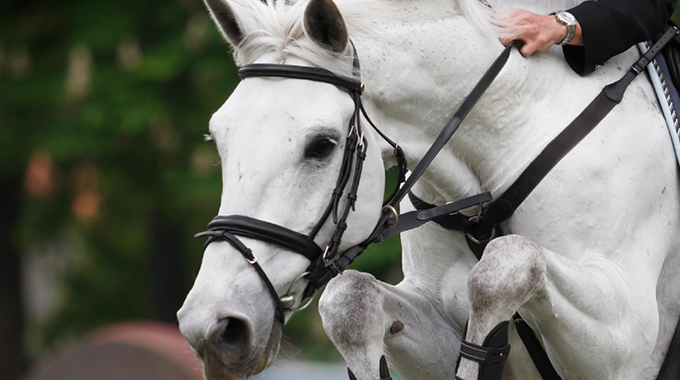 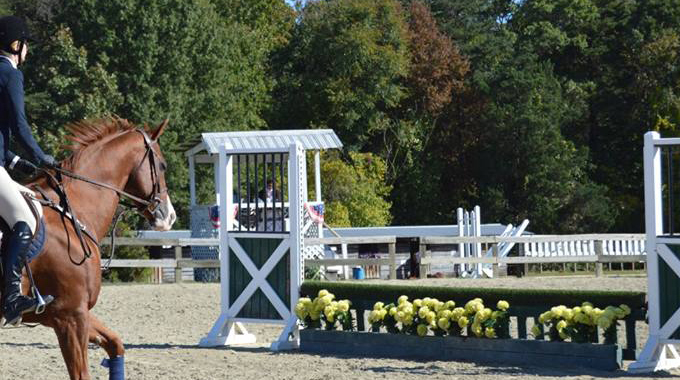 Linda Allen outlines some exercises and general principles when working in a small arena. 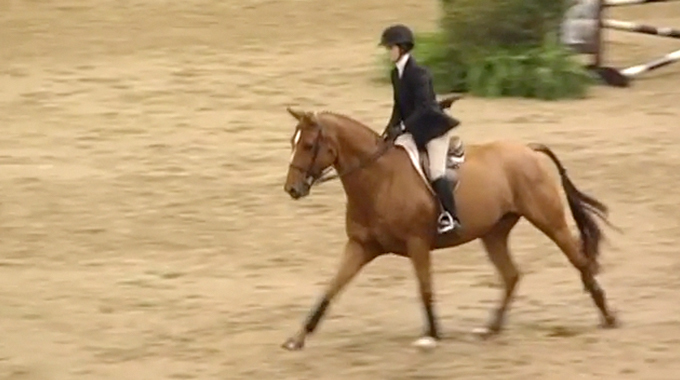 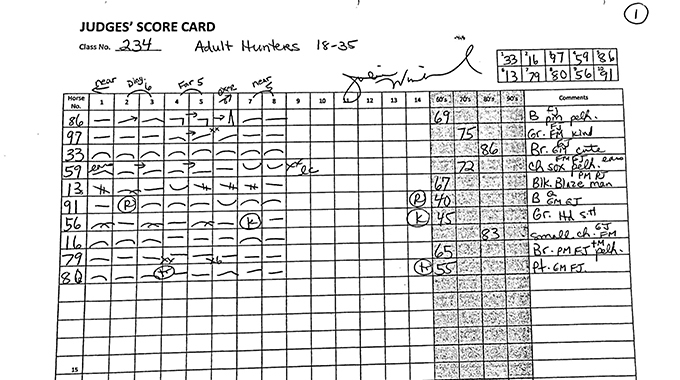 How Do Hunter Judges Score A Round? 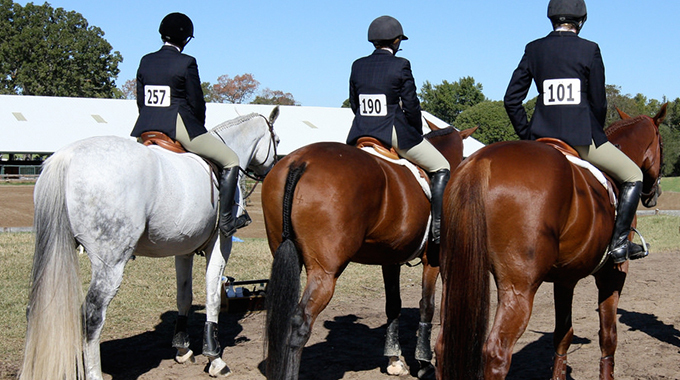 Julie Winkel shares the system, symbols, and reasoning behind how a judge scores your round at a horse show. 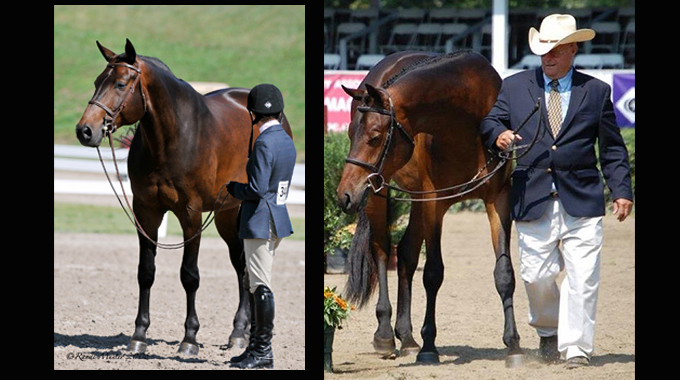 Julie Winkel puts her judge's hat on once again to answer a member's question on how to correctly show a horse in-hand. 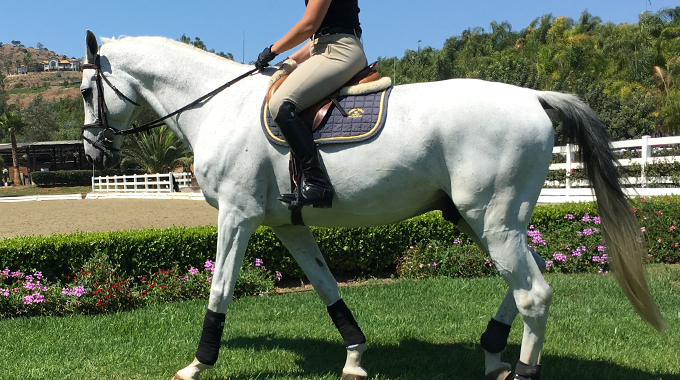 Robin Martinez gives a member exercises to keep her motivated to workout while on the road at shows. 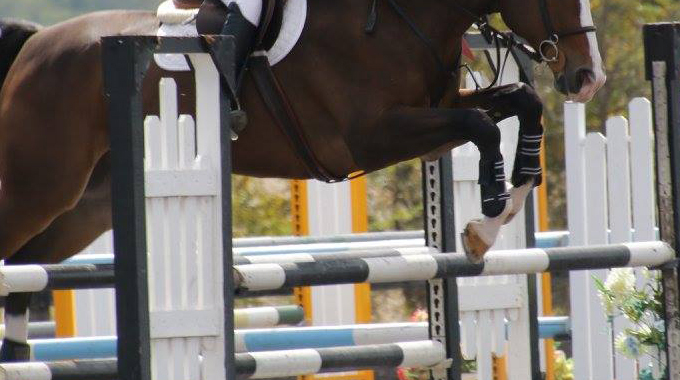 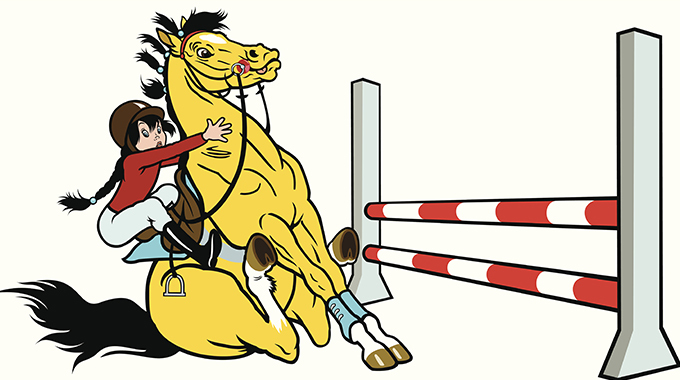 Hunter/Jumper/Equitation Judge, Julie Winkel, gives a member ideas on how to encourage her horse to get more comfortable with the first jump in the show ring. 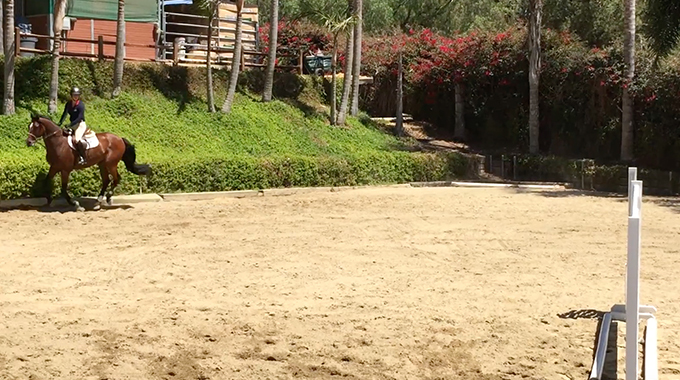 Jim Wofford and Linda Allen share exercises to encourage a member's young, lanky OTTB to improve his form over jumps. 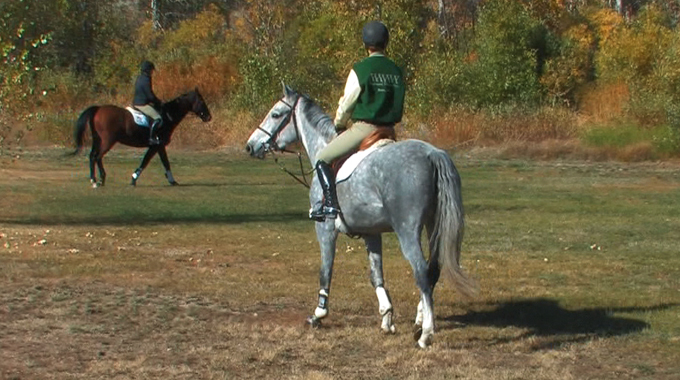 Geoff Teall discusses the importance of a cluck when getting your horse to go forward and listen to your leg.